While I was busy working in my yard on a Sunday afternoon, a scammer had been busy racking up charges on my Consumers credit card. I was completely unaware – until I received a call from the credit union to verify some suspicious activity. Thanks to a vigilant fraud detection system, Consumers stopped over $3,500 in bogus transactions before they even posted to my account! When Consumers suspects fraud, we call the member right away (even after hours!) to verify a charge or multiple charges. If you miss the call and get a voice message, call back as soon possible. Consumers will never ask for personal information such as your full Social Security or PIN number. If the credit union is calling you, we already have this information. Makes sense, right? If someone is asking for these details, hang up and call Consumers at 800.991.2221. If fraud does happen members can get a new instant issue debit card at any Consumers office. The best thing about the Consumers fraud detection system is that it saved me from so much hassle. I didn’t have to dispute anything because we caught it before the charges went through. After this experience I feel safer than ever at Consumers! I have always felt secure as a member of CCU. 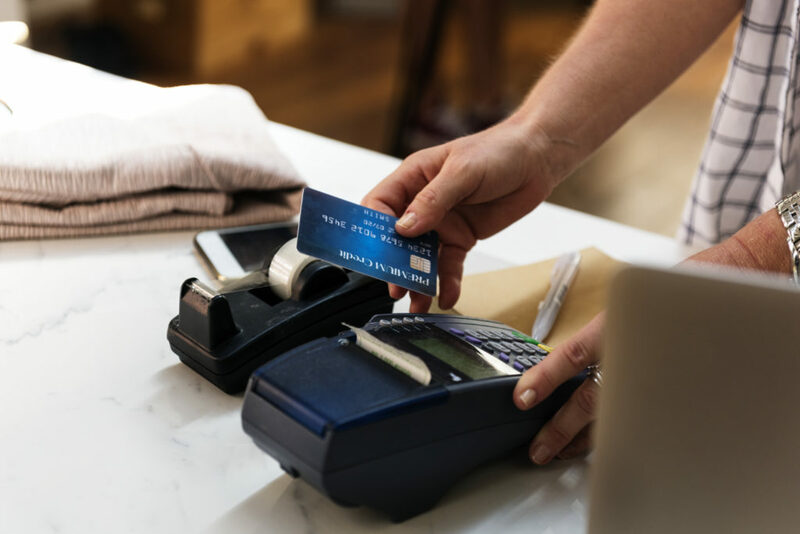 Sometimes vendors seem embarrassed when my card won’t clear – but I always know that I am being protected, wherever I am in the country and always think of CCU as an unseen ‘security blanket’. I’ve been with CCU for many years. Nowadays I travel the country. I try to remember to let them know ahead, and the new travel plans form is excellent and easy to use. As an RVer with an 84-gallon fuel tank, it isn’t unusual for me to spend $200 to fill up (not so much now, with the happily reduced oil prices). If I go to a new station, I expect a red flag – a quick call (usually I am dialing the 800 number when they are trying to call me), and all is resolved. Recently I had over $1,000 in RV repairs. By alerting CCU ahead of time of my travel plans, they recognized the seller as being legit.Thank you, CCU, for watching over us!